Popular Vehicle Alert! This 2005 Volvo XC90 has been viewed by 57 shoppers per week. 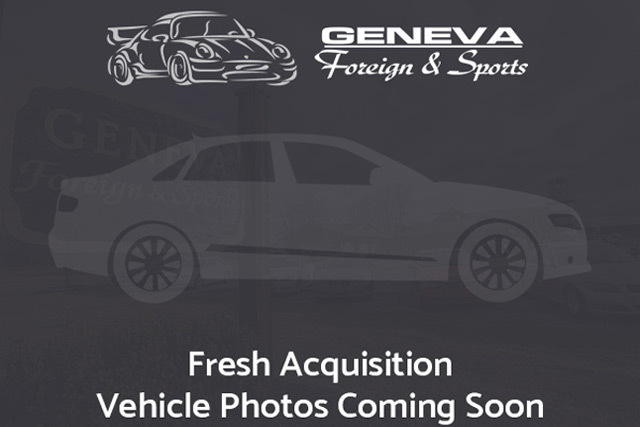 I wish to receive emails from Geneva Foreign & Sports regarding this Used Volvo XC90. I would like to schedule an appointment for a test drive on the 2005 Volvo XC90 stk # 144950. In their original incarnation, SUVs were chiefly owned by folks who valued utility above sport. Not anymore! The Volvo XC90 redefines the SUV and makes the perfect all around family companion. There’s a level of quality and refinement in this Volvo XC90 that you won’t find in your average vehicle. This highly refined Volvo XC90 comes with exciting features you’d expect in a vehicle twice the price. Come check out this Used 2005 Volvo XC90. This Volvo XC90 features a 2005 bodystyle in and All Wheel Drive capabilities. Stop by Geneva Foreign & Sports in Geneva, NY to see this Volvo XC90 today.